Fourways complex in Botshabelo: We engaged with Botshabelo community regarding literacy development and discussed communities' role in the matter. The recent Progress in International Reading and Literacy Study (PIRLS) found that 78% of grade 4s in South Africa cannot read for meaning. This has raised much concern for the entire country as the educators often say that from grades 1 to 3 you learn to read but from grades 4 to 12 you read to learn. NGO Nali’Bali is hoping to do something about this dire condition. On Friday 1 February, the world will be celebrating World Read Aloud Day (WRAD), and Nali’Bali is aiming to reach 1.5 million children during the campaign. 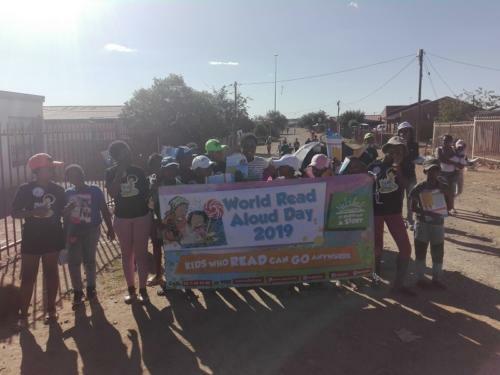 Albert Luthuli section Rocklands in Bloemfontein: A community walk where a 500 metres walk with children from Stars Reading club and their parents and engaged community on literacy issues and WRAD celebrations. Reading aloud is one of the most important things a parent or caregiver can do with children. Not only does it build a strong language foundation, it introduces vocabulary and can help develop empathy, curiosity and critical thinking. The NGO added that this day offers citizens the opportunity to turn South Africa’s literacy crisis into a powerful tool to tackle poverty and inequality. 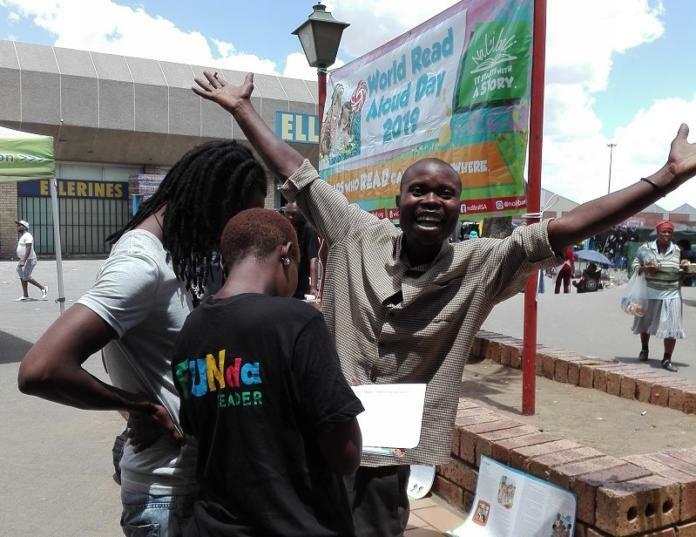 WRAD draws attention to the importance of reading aloud to children in their mother tongue. People are invited to join Nali’Bali in highlighting the issue of literacy in SA. Education is a powerful weapon, but building blocks like reading and storytelling need to be established.